Mandrill accounts are permanently associated with the linked MailChimp account. 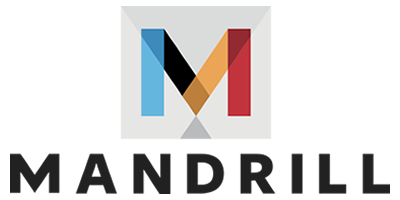 Users may disable the Mandrill add-on at any time from the Billing Plan page in their MailChimp accounts. This will disable sending from the account and suspend any other activity such as webhooks and inbound processing. The Mandrill add-on can be re-enabled at any time from that same page by purchasing additional blocks of transactional emails. Learn more at MailChimp's Knowledge Base.